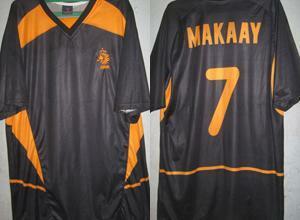 Rudolphus "Roy" Antonius Makaay (born 9 March 1975 in Wijchen, Gelderland) is a retired Dutch footballer. While playing for Bayern Munich he picked up the nickname Das Phantom (the Phantom), for his ability to score out of nowhere. 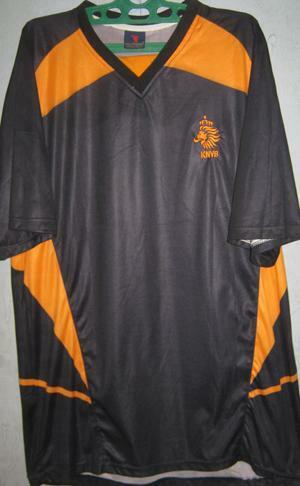 His international caps for the Dutch national team have been limited due to players such as Patrick Kluivert, Dennis Bergkamp and Ruud van Nistelrooy. 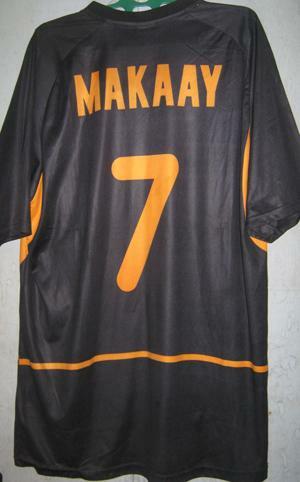 Makaay did, however, play for his country at Euro 2000 and Euro 2004. In the latter tournament, he scored against Latvia in the first round. He played 31 times for the Dutch U-21 national team which equals a record with Arnold Bruggink.